The Sports scene in Singapore is building up towards SEA Games 2015 that will be held in Singapore from 5th to 16th June. Our various sports have their own trainings, preparations and competitions leading up to SEA Games 2015. I had the opportunity to cover two sports recently at the new and modern Sports Hub in Singapore, courtesy of Canon EOS World Singapore that facilitated the arrangement with Sports Hub. The first sport that I covered was basketball, one of my favourite sports that I played and watched a lot! 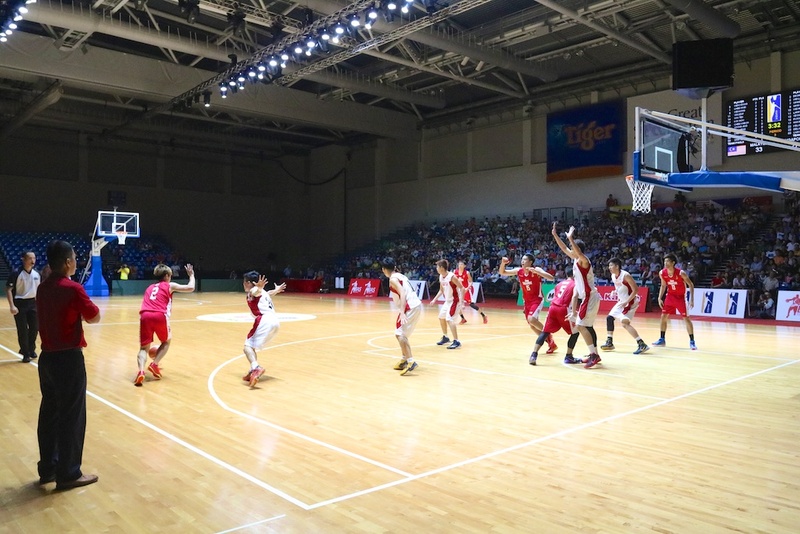 The 11th South East Asia Basketball Association competition was recently held in Singapore and I managed to come down and cover the basketball match between Singapore and Malaysia at OCBC Arena. Along with fellow photographer Jensen Chua, whom I met during the Hokkaido Photographers Invitation Program 2014, we had a good time covering and photographing the basketball match between Singapore and Malaysia. 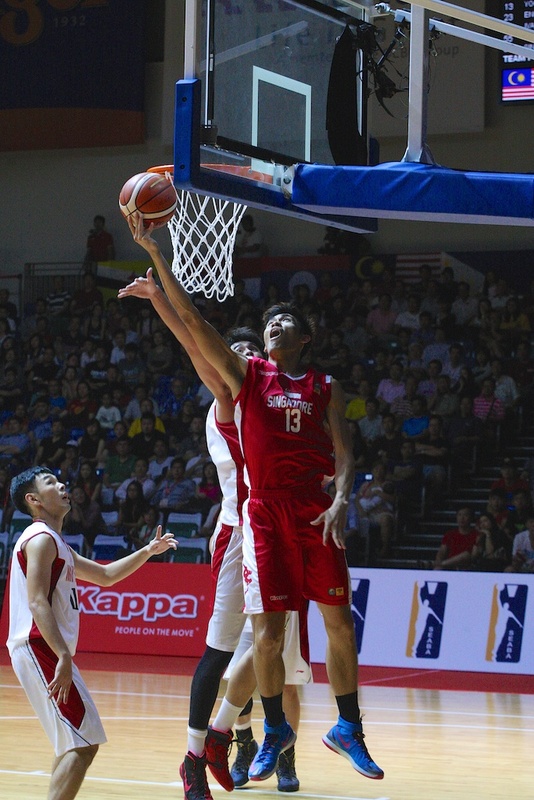 Although Singapore lost the match, it was a good match and would definitely help them in their preparation for the upcoming SEA Games 2015! 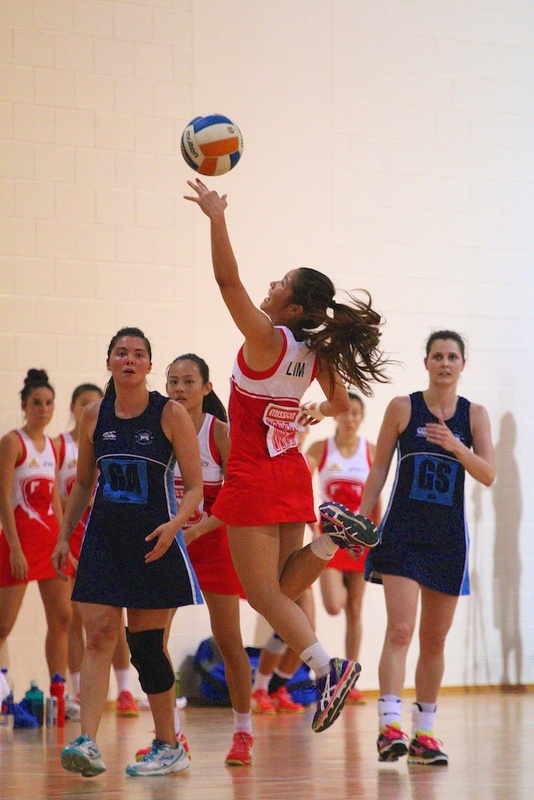 The other sport that I was able to come down and cover was Netball and our Team Singapore Netball girls played two training matches against the HKFC team over 2 days. 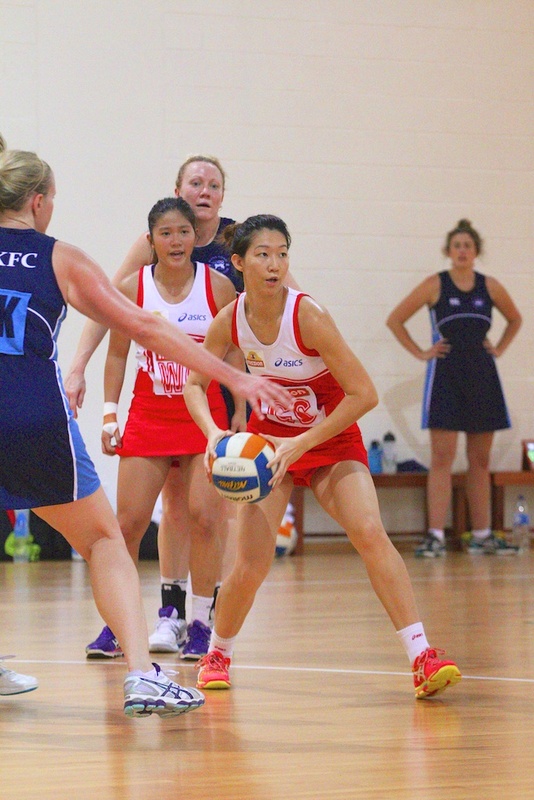 This was also my first time photographing netball action and it was definitely a great experience for me! Shooting netball sports action was challenging due to their rapid footwork and movements on the court! Overall, it was another great learning experience for my sports photography! I covered a number of different sports photography and I was able to add on Basketball and Netball to my sports photography portfolio! I would like to say a big thank you to Sports Hub and Canon EOS World Singapore for the arrangement to shoot sports photography action as the Sports Hub! SEA Games 2015 is coming soon, do show your best support for our sports athletes! Go Team Singapore!